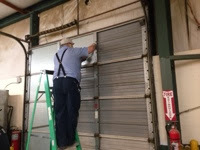 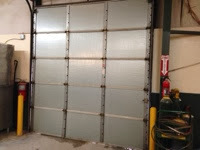 We are installing insulation panels in all of the bay doors to reduce heat loss while hopefully saving some money on heat cost. 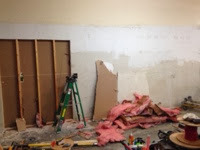 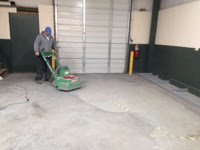 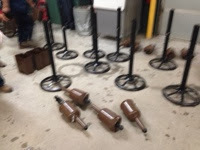 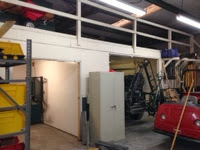 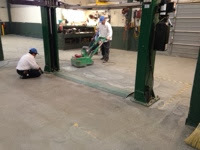 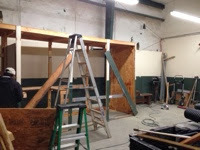 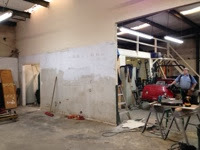 The grinding room for the mowers will be closed in and a new opening will be created inside the mechanics work bay. 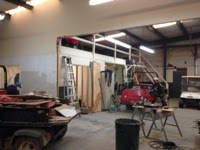 This will be better suited for the operation while at the same time make it safer and allow more air circulation. 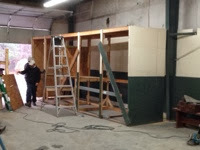 Tool cabinet in place with 12 more feet added on to it. 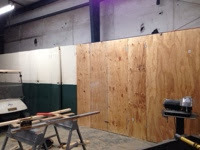 More pictures of the final product will come in a few weeks.